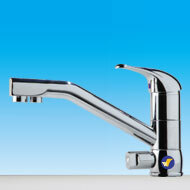 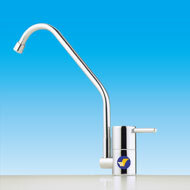 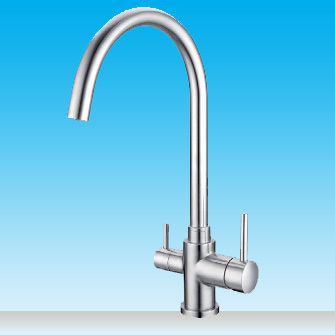 The Aeon Goose neck faucet you will certainly let people know you have filtered water on hand. 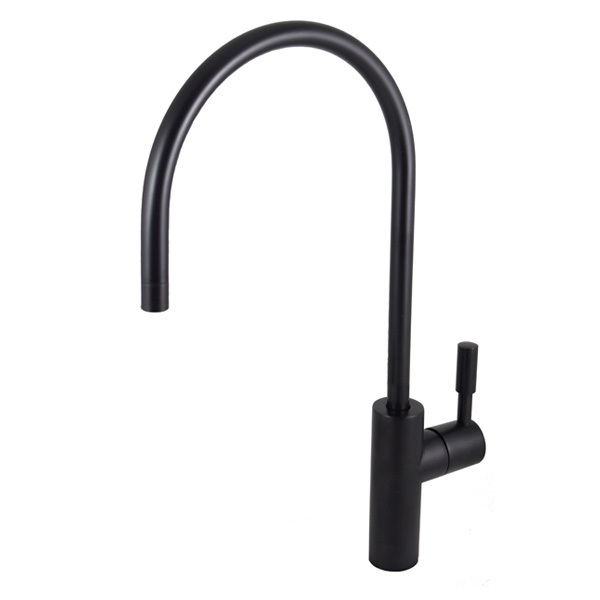 With it's sleek matte black finish, high neck spout and ¼ turn lever the Aeon Goose neck faucet will work like a dream. 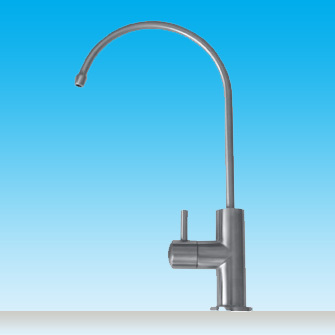 It looks great with a bigger or similar looking mixer tap and is the highest faucet in the range with the spout able to be turned 360 degrees.